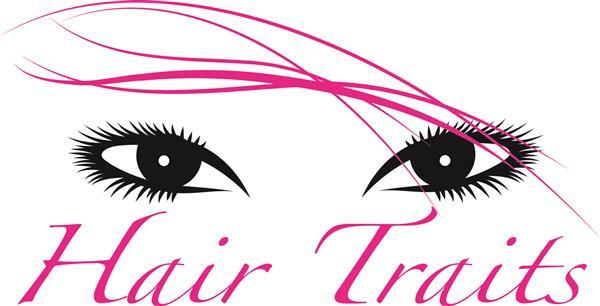 You can book at Hair Traits Pymble online using our Book Now button located above. 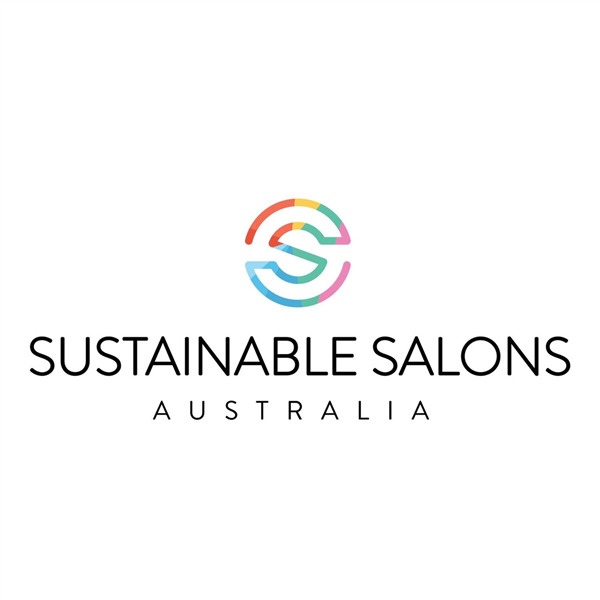 Select from a list of services offered, pick your favourite Hair Traits staff member and book from the dates available. Over the last 25 years of working in the North Shore, Rachael is now proud to welcome everyone to her own salon. 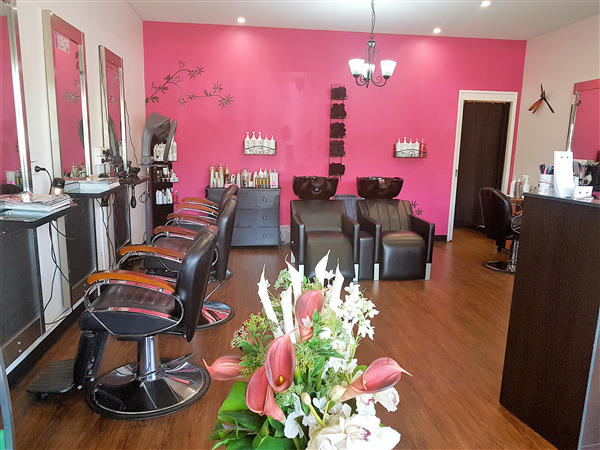 Hair Traits is a trendy salon that is ideally located opposite Pymble train station with lots of on street parking and two free council carparks. 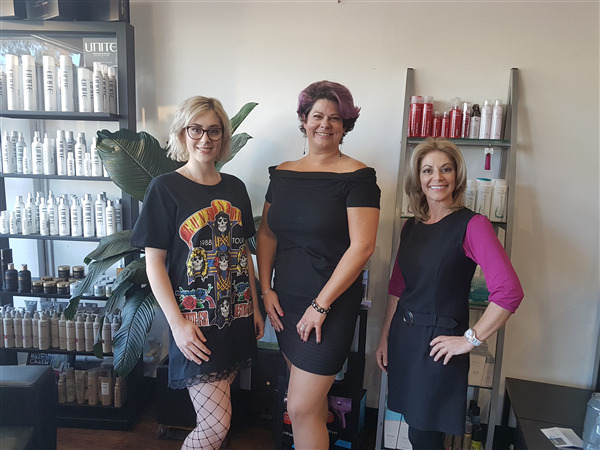 Rachael and her team with over 50 years experience are regularly attending colour/styling and cutting courses to keep ahead of the latest fashions. The overall ranking and star rating is based on customer reviews received in the last 6 months. 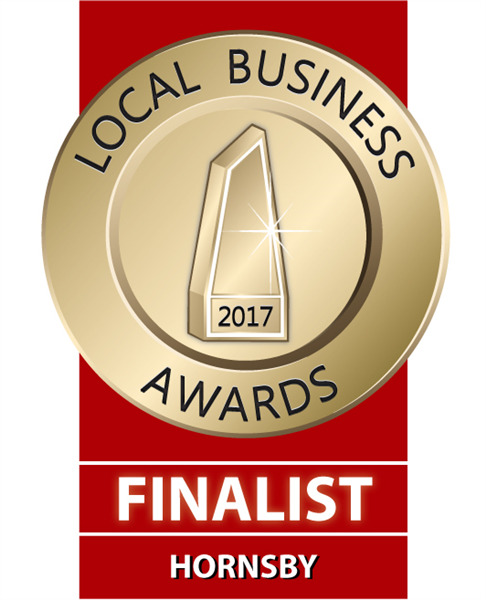 All customers that paid for a service at Hair Traits were requested to complete an independent review by mylocalsalon (a minimum of 26 reviews are required within the last 6 months to receive a ranking).